The mechanics of shifting perspective is based on the theory of perspective difference and optical illusion. 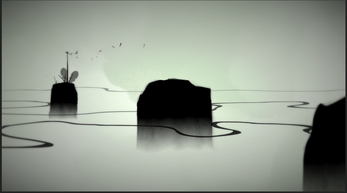 Player can move camera to view the scene from different angles. The relative position of the objects in the scene would be modified according to its movement. With the use of visual dislocation, player can remove barrier between the platforms or changes the direction of the wind. 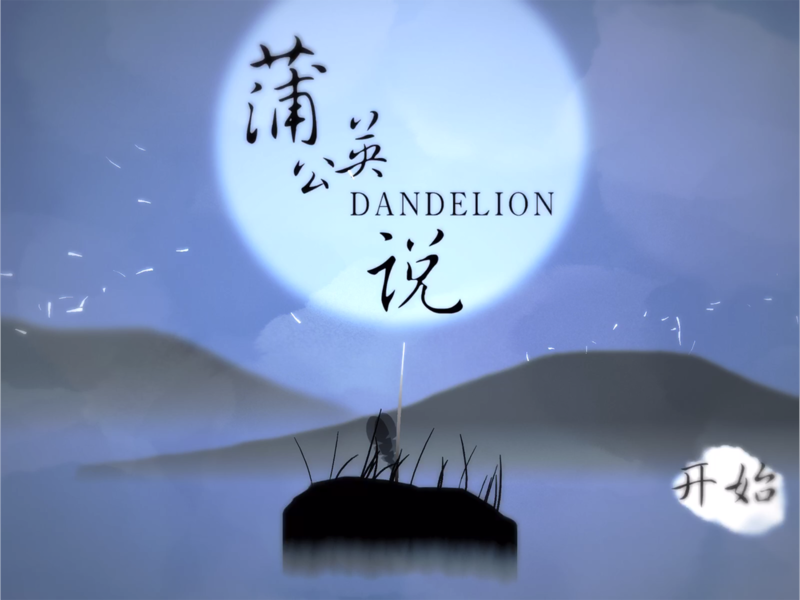 You can help the danedlions to approach some seemingly unreachable locations.The aesthetic of Dandelion is in the style of ancient Chinese painting. The content is of nature. My intention is to subtly draw the player's perspective from the internal world of a creator to the external world of nature. The player's fingers dab the screen like paint. The seeds give root to crisp silhouettes of nature. Rather than hinging on a dramatic arc, the narrative of Dandelion dramatizes the mundane life cycle of a simple dandelion. In the States, this flower is not perceived as something special; it is a weed. For me though, this flower, which grows pervasively, is a nice metaphor for the life of everyman. 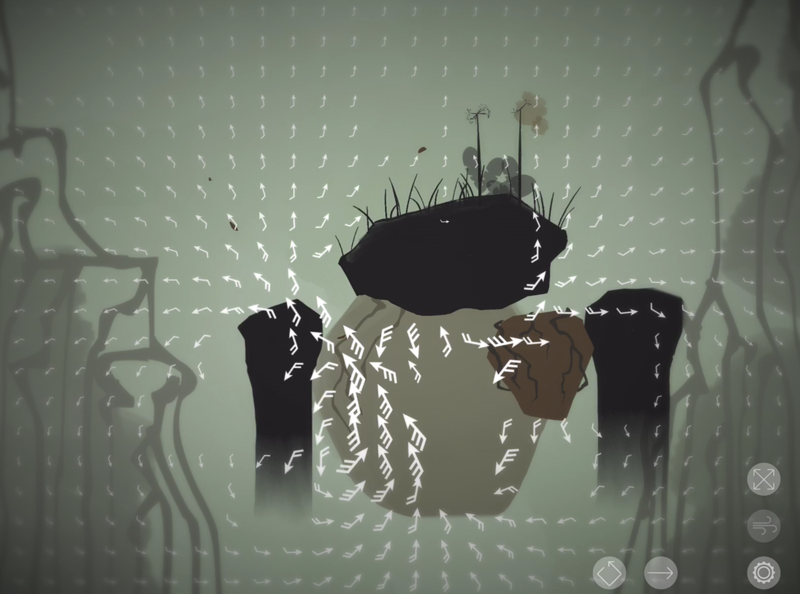 Very nice, I had thought of making a game where you play as or assist planta myself, very impressed with how satisfying you made the blowing of dandelion seeds feel, and how they sprout up etc! I could not get my head around how the perspective would effect the wind, just had to rely on trial and error mostly though! Also, seeds are not visible when playing on phone, and not zoomed in. Still very nice concept!